There was an interesting History Channel (I think) series called Modern Marvels which had a one-hour show on these cars... 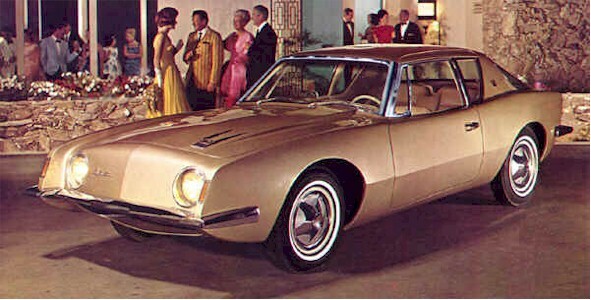 They called it "The Car That Wouldn't Die", because limited numbers were made long after Studebaker gave up the auto biz. This car sure did deserve a better fate than it got.